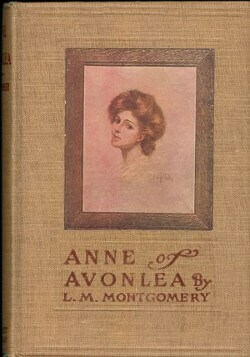 Anne of Avonlea is considered the sequel to Montgomery's most popular book, Anne of Green Gables . It chronicles the life of Anne Shirley from the age of 16-18, when she takes on the post of teaching at the Avonlea School in Nova Scotia. Are flowing curves of beauty. Return to the Lucy Maud Montgomery library.